Chem-Dry, the carpet and upholstery cleaning franchise with more than 500 UK territories, is set to expand along the south coast. The company is planning to increase its franchise footprint by opening franchise operations in the Weymouth, Poole, Bournemouth, Southampton and Portsmouth areas. Chem-Dry originated in the US in 1986, providing cleaning services to both domestic and commercial buildings. It attributes the popularity of the franchise opportunity down to what it describes as a unique carbonated cleaning system and technology that is more environmentally friendly while not reducing cleaning quality. 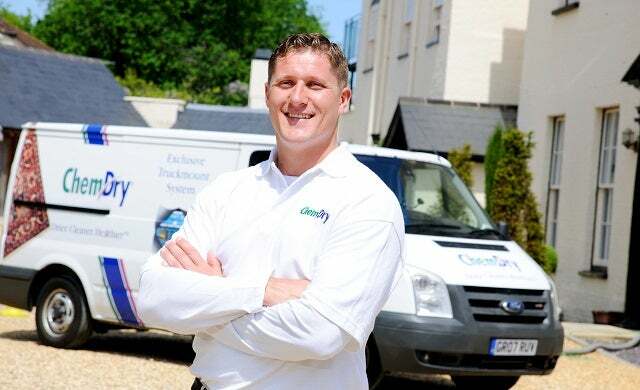 The franchise prices range from £12,000 to £20,000 depending on the equipment franchisees purchase; Chem-Dry provide a business model and support package, coupled with a level of independence by allowing the franchisee to choose the pace at which they expand and what kind of services they choose to offer. If interested in becoming part of the franchise, Chem-Dry offers additional information on its website.